It's all about getting buckets. The Summer Season is now open for registration. Early Bird pricing ends May 28th. Monday Coed league begins July 1st and plays at Moscone Rec in the Marina. 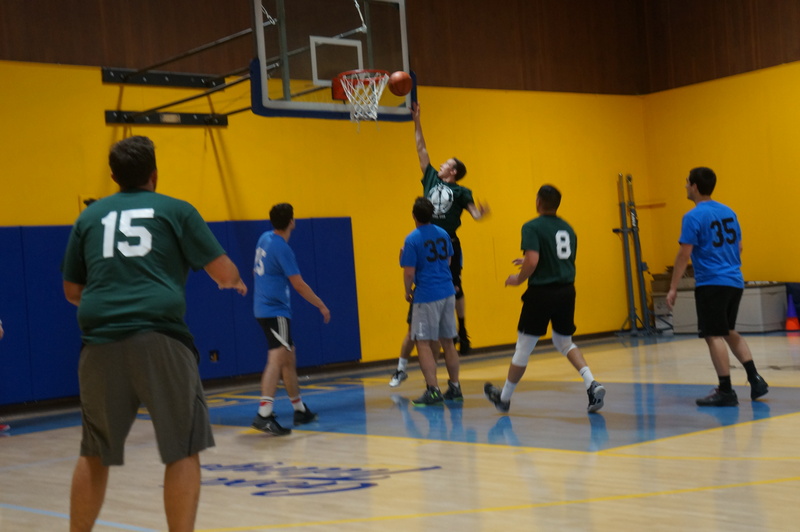 Tuesday league (July 9th) and Thursday league (July 11th) play at Tel Hi. Contact us with any questions at all. Get on the mailing list to the right to stay in the loop!